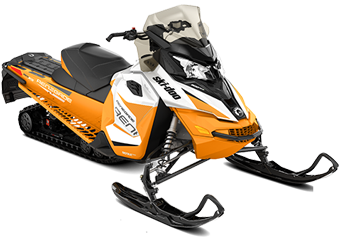 When you have previous experience on driving snowmobiles, it is possible to hire a snowmobile and make the tour on your own. We provide you with warm clothing, map, instructions and of course the snowmobile. 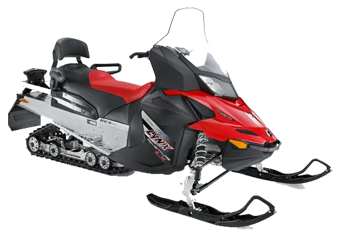 We have snowmobiles for two people and also single seated, sportier model for the wild ones. Our snowmobiles have insurances. Fuel is not included in the prices. We we have our own fuel station so you do not need to waste time looking for a station and refilling the tank on your own. Anyone driving the snowmobile must carry a valid driving license on them. We will check the licenses upon the arrival. A license for a motorcycle or car is enough (Class A / B). Double seated 4 stroke snowmobile. Own risk part 1000€. 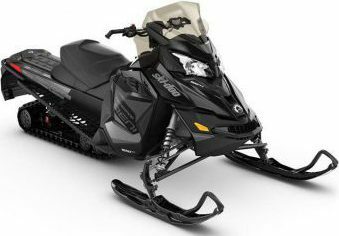 Double or single seated 4 stroke snowmobile. Own risk part 1000€. We also rent out thermal clothing. Warm one-piece overalls will warm you even in the coldest weather. You can do all the excursion wearing these outfits. Our winter boots are light-weighted but surely warm. They fit the smallest and the biggest in the family.